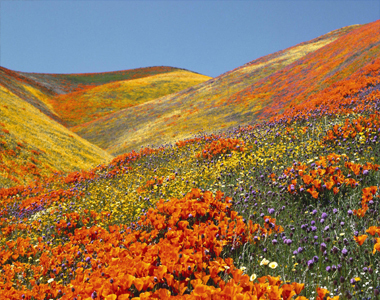 Valley of Flowers Trek is an adventurous trek that starts from Govindghat in the Uttarakhand state of India. 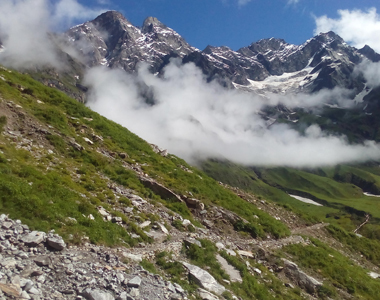 This trek takes you through the valley during July, August & September each year when the valley is blooming with flowers.The breathtaking views of snow-clad peaks and waterfalls are sure to mesmerize you. 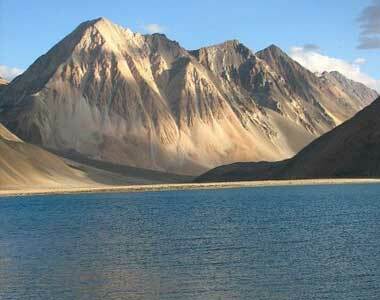 Kagbhusandi Lake trek has lately garnered a lot of attention amongst the famous trekking sites. Markha Valley trek explores trans-Himalayas, Buddhist monasteries and intriguing Ladakh culture. 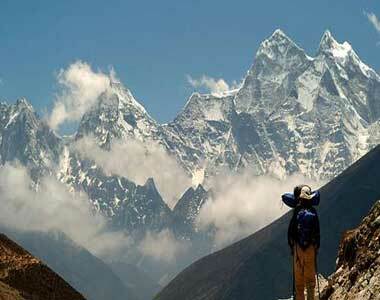 WaytoIndia offers guided Markha valley trek at best price. 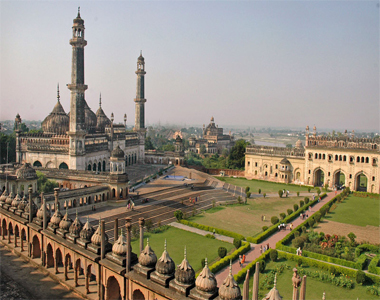 Lucknow Ayodhya Allahabad Varanasi tour ventures into the heartland of India called Uttar Pradesh, country’s most populous state that hosts high density of historical monuments and ancient cities and a multidimensional cultural extravaganza. 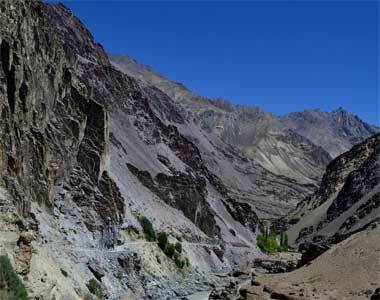 Manali to Leh tour follows a serpentine mountain cruise revealing unbelievable vistas at every footstep. 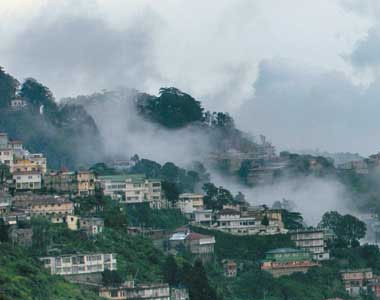 One can certainly say that Mother Nature has shown a lot of biases and spilled all the beautiful things in Mussoorie. 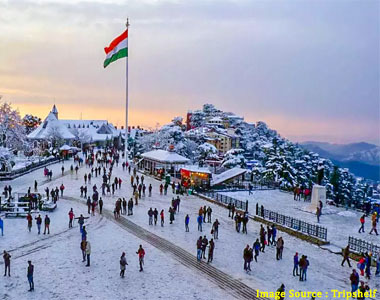 So, if you and your partner love to bask in nature’s wonders, then book this Mussoorie tour package for couples now with WaytoIndia. Kedarnath Vasuki Tal trek route lies in the divine Kedar Khand, where it is indeed possible to feel the presence of Lord Shiva himself. 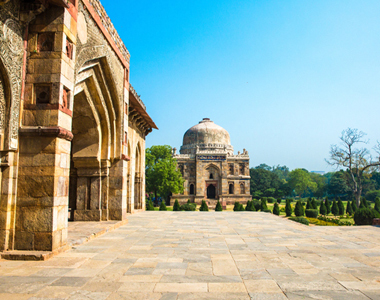 North India Heritage Tour begins at the National Capital Delhi and connects the historical cities of the region, famous for their UNESCO World Heritage Sites, grand monuments and invigorating cultural traditions. 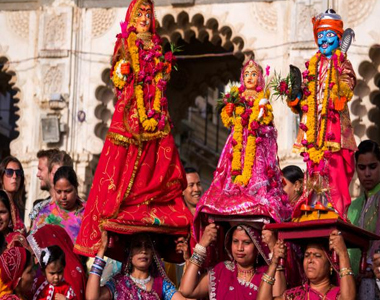 Visit heritage cities of India - Delhi,Jaipur,Agra,Orchha & Varanasi. Stay in Heritage Havelis at Jaipur. Experience the UNSECO world heritage sites at Khajuraho.